ขนาดพื้นที่ (ตรม.) 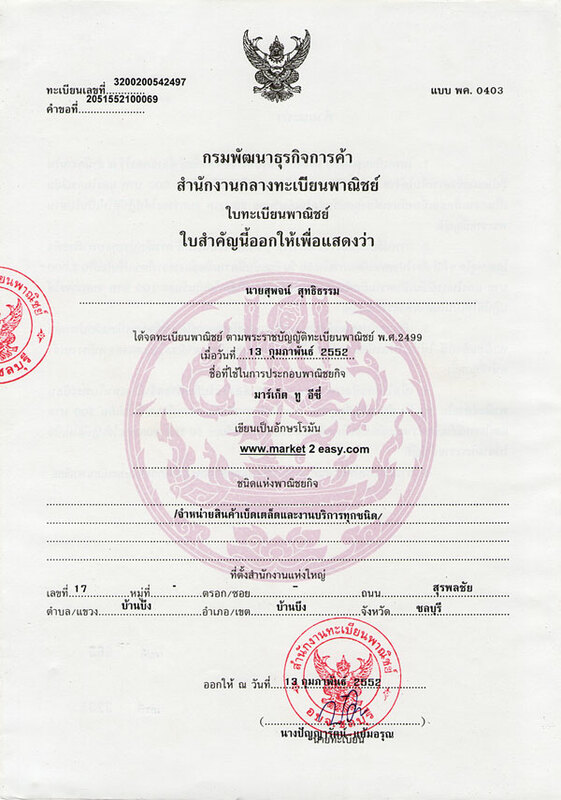 : 60 - 79 ตรม. "ลักชูรี่ บีชฟรอนท์ คอนโดมิเนียม มากกว่าความหรูหราที่คุณเคยสัมผัสมา เงียบสงบดั่งแดนสวรรค์ เสี้ยวหนึ่งที่ถูกซ่อนไว้ของเมืองพัทยา"
"A Beach of Your Own"
Beachfront living has never been so luxurious. A select few can now own a secluded piece of paradise in Pattaya. You can now buy a condominium on the beach with unobstructed sea views guaranteed. Paradise Ocean View puts the beach at your doorstep, the sea in your windows, and luxury in your life. This serene retreat is now available to a privileged few. Paradise has 44 unique and luxurious condominium units available on two rai of beachfront property. The beachfront location is celebrated by every component of Paradise Ocean View–from the huge infinity pool that merges with the shimmering sea, to the expansive rooftop deck offering 360 degree views. Each beautifully-appointed unit is finished using only top-quality materials. Every residence has an expansive open plan living area leading to a full-width balcony with a breathtaking ocean view. Modern kitchens–replete with built-in cabinets and counters, plus refrigerator, stove, oven, and sink–are of European design and feature Italian-design floor and wall tiles. Bedrooms include built-in wardrobes and cabinets. Bathrooms feature spacious glass shower enclosures with bathtub and attractive modern fittings. Some include a Jacuzzi. Available are one- and two-bedroom units ranging in size from 39 to 112 square meters. Each unit is cooled by Daiken central air conditioners equipped with unique controllers to deliver cool air only where required. Not to be overlooked is the high-tech security system with CCTV throughout (including elevators), and electronic keycard entry; state-of-the-art fitness center; dry-sauna; free Wi-Fi, and much more.